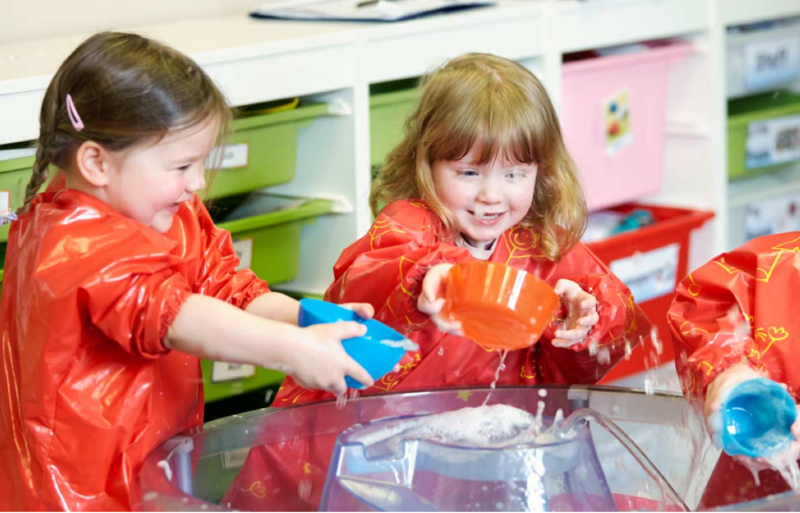 We know that your child’s welfare is your main concern and for this reason Happy Days staff adhere to the strictest of Health and Safety practices. Our Centre is absolutely safe and secure giving you peace of mind that your child’s wellbeing is our top priority. We fully comply with all the very latest legislation and have a full range of policies in place which are available on request. A secure door entry system ensures that no-one is allowed on the premise that is not known to staff. You are required to specify which people are permitted to deliver and collect your child. The play areas inside and outside Happy Days are safe and secure; all equipment is regularly checked for breakages and faults. Happy Days is registered with the Northern Health and Social Care Trust.